How Far is DS Max Sparsh? 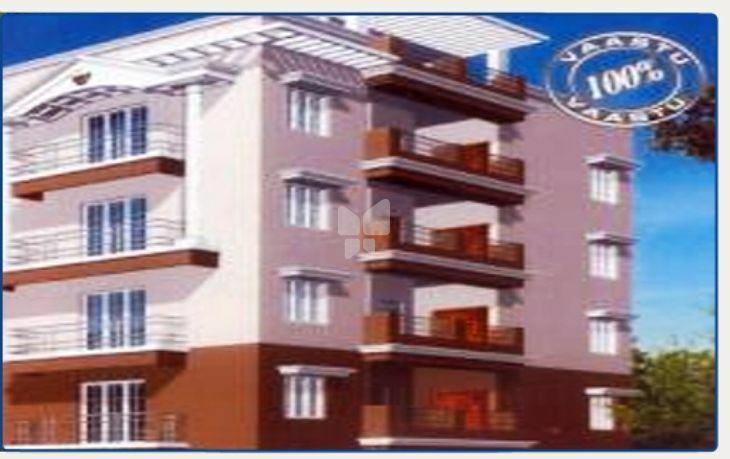 DS Max Sparsh is a residential project of DS Max Properties that is located in Banashankari, Bangalore. It offers 2BHK and 3BHK apartments with all the basic amenities like garden, play area, intercom and security to facilitate the life of residents. Anchor / equivalent Modular Switches. Anchor / equivalent Copper wires. Enamel painted door frames in hardwood, Designer Flush Doors. Powder coated anodized aluminium windows (3 Tracks). European Water Closer (ECW) of Branded Make, Hot & Cold water mixer unit with shower in all toilets, All chromium plated fittings of Branded Make. Black Granite platform slab with Stainless steel with drain board.